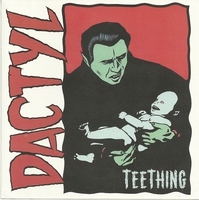 Teething, as if from a vacuum sealed Amphetamine Reptile time capsule, cracked open after ten years in the deep void, holds court with volume and distortion at any and all costs. 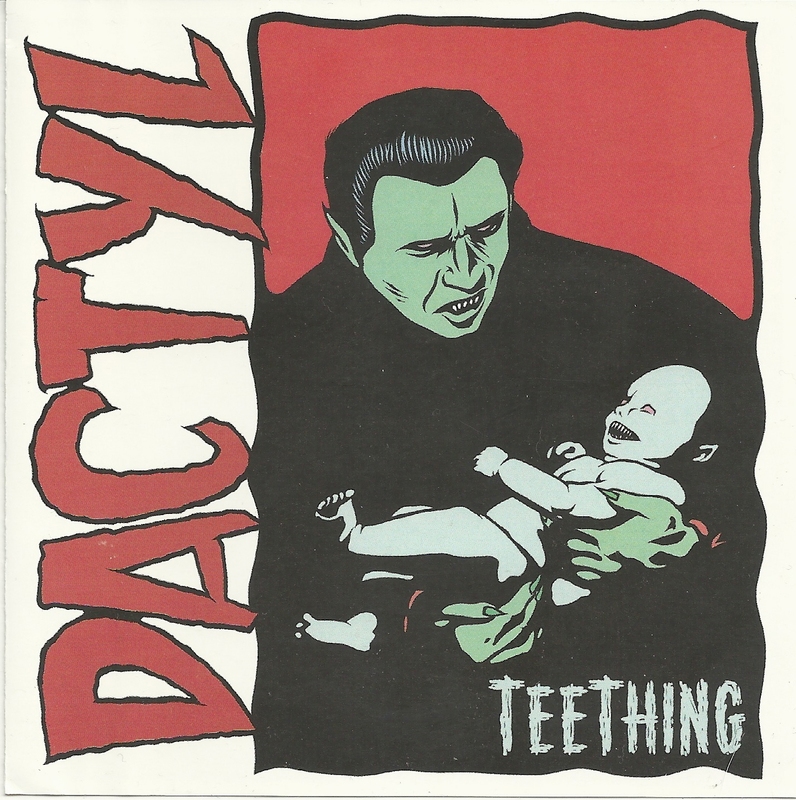 That’s a damn good thing, as Dactyl, like Hammerhead,Guzzard, or bands of that vintage, hits with weighty weirdness, keeping sonic bombast alive and well, freed from imprisonment in emo detention centers worldwide. 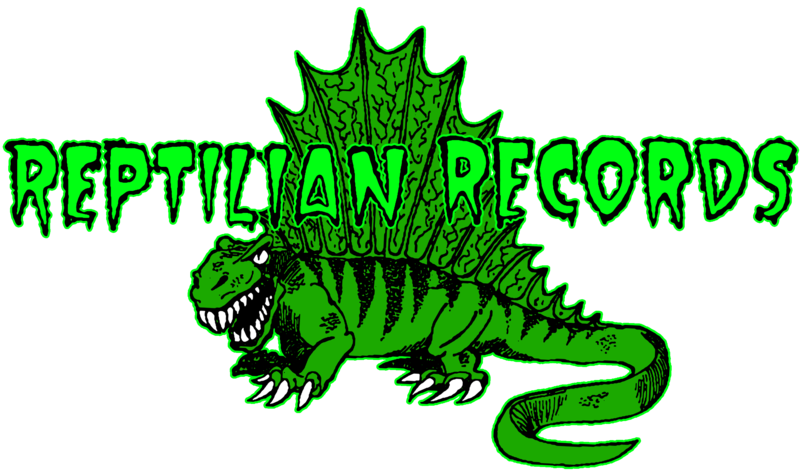 This is the Baltimore quartet’s debut, and it fits the Reptilian mold perfectly, cast, shaped, kiln-dried and mammoth in size. It’s a rhythmically dense album, with a cascading wall of sound, meaty Rickenbacker bass, as well as two guitars dropping distortion grenades from overdriven amps. It’s an approach favored by most late model noise outfits that most bands have been too chickenshit to attempt for a long time. Fortunately there’s Dactyl. Tonally, this debut album is a bellowing, cavernous monolith, lyrically bizarre, vocally cuckoo. When the amps are cranked, Dactyl sounds like Steel Pole Bathtub after eating a crate or two of Sudafed. These noise punks have taken the stage alongside heavy heroes such as Unsane, 400 Blows and Misery Index and barreled through an adventurous two week east coast tour with Swedish brethren Bacon Wagon. They’ve also released a grueling split 7” with Bacon Wagon on Hit Dat records.